Denny Hamlin’s finish didn’t reflect the actual performance of his car during the Kobalt Tools 400 at Las Vegas Motor Speedway. 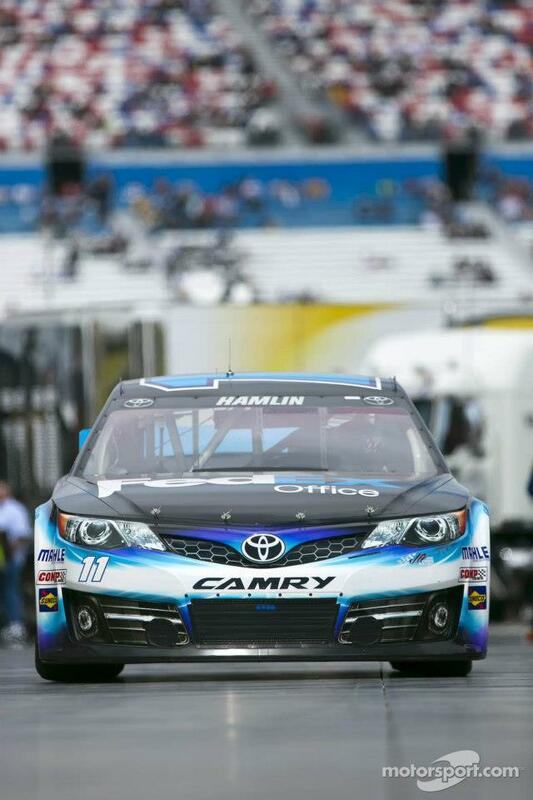 Hamlin was much stronger than a 15th place car but unfortunately due to circumstances wasn’t able to show it. Hamlin early in the race made his way into the top 10 and hung around there. About midway through the race Denny finally made it into the top 5 and the FedEx Office Toyota was looking very strong. Unfortunately the momentum would break when Denny was faced to serve a penalty for speeding on pit road. After serving the pit road penalty, Denny got the lucky dog, got his lap back and with some strategy of staying out when others pitted Hamlin was able to stay in the top 5. Darian Grubb elected to try and make the race on one more pit stop, a strategy that would have gave Hamlin the win had the race gone green. Unfortunately after making the final pit stop a yellow caused Hamlin to be a lap down and need the wave around to get back on the lead lap. Denny restarted 17th and made his way up to 15th at the very hard to pass Las Vegas Motor Speedway. 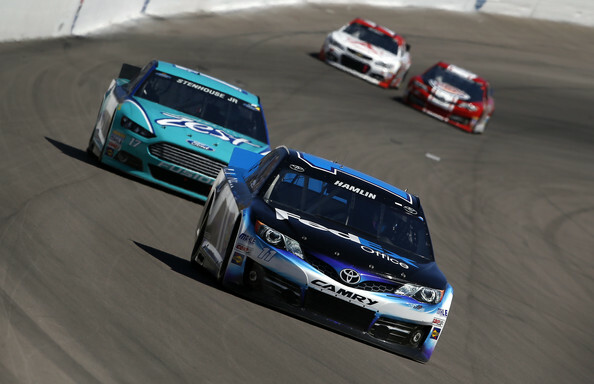 Denny Hamlin still remains 4th in points as we head to Bristol Motor Speedway next week.